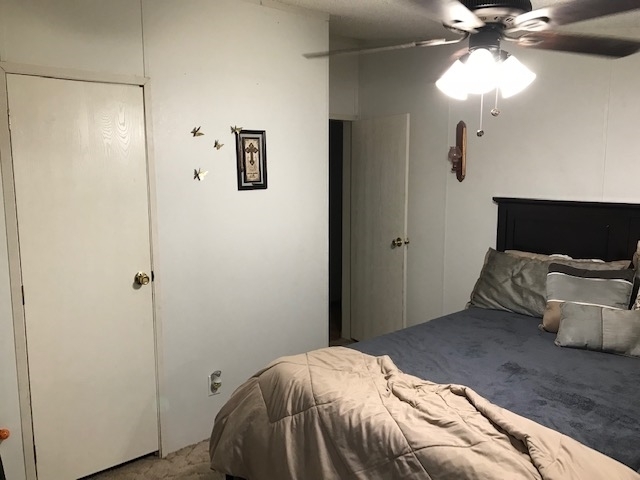 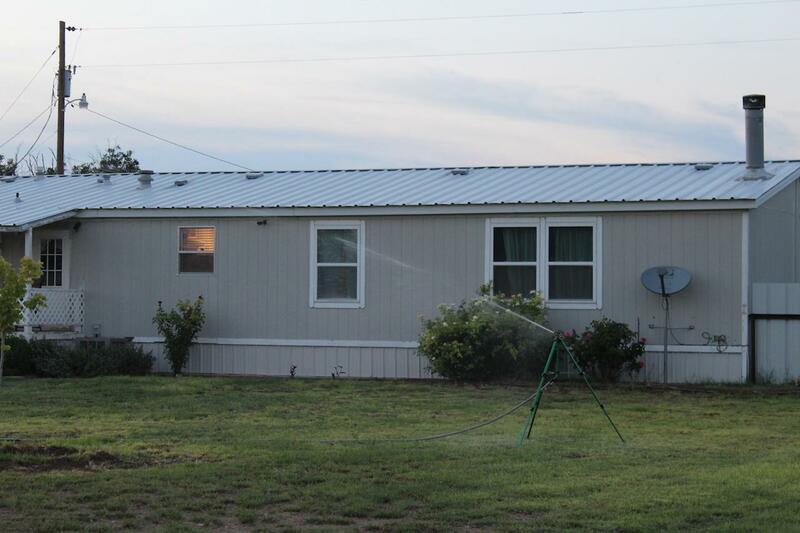 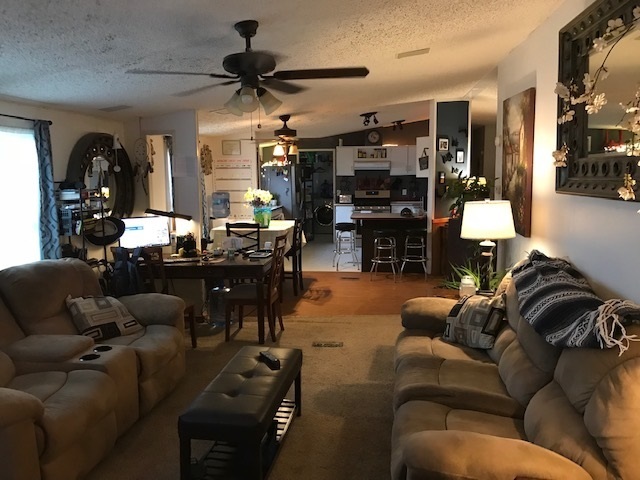 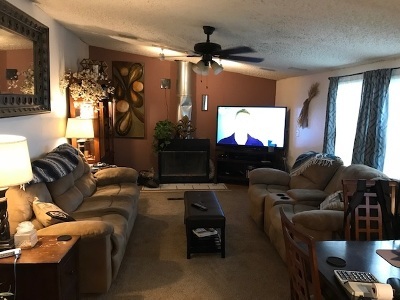 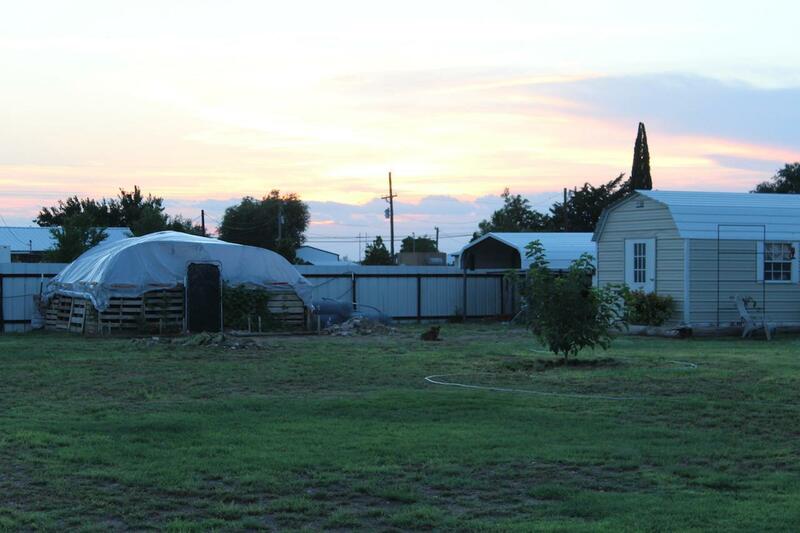 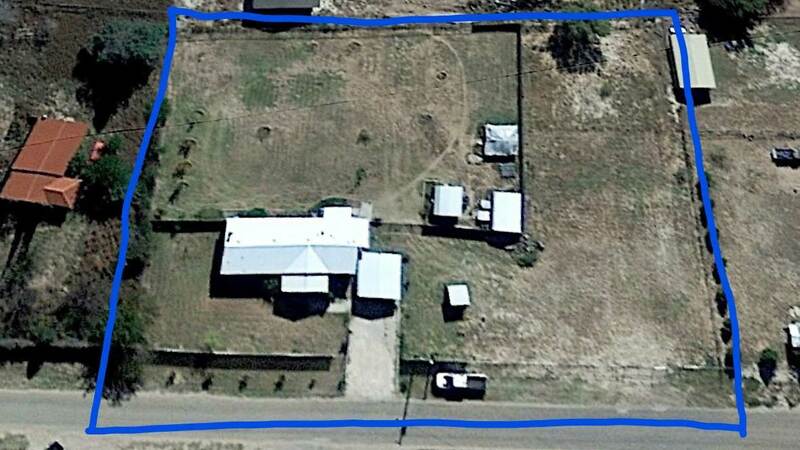 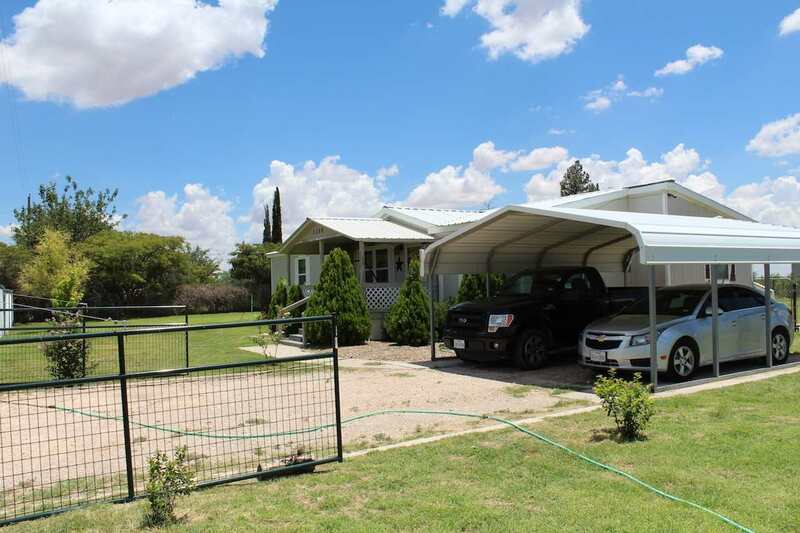 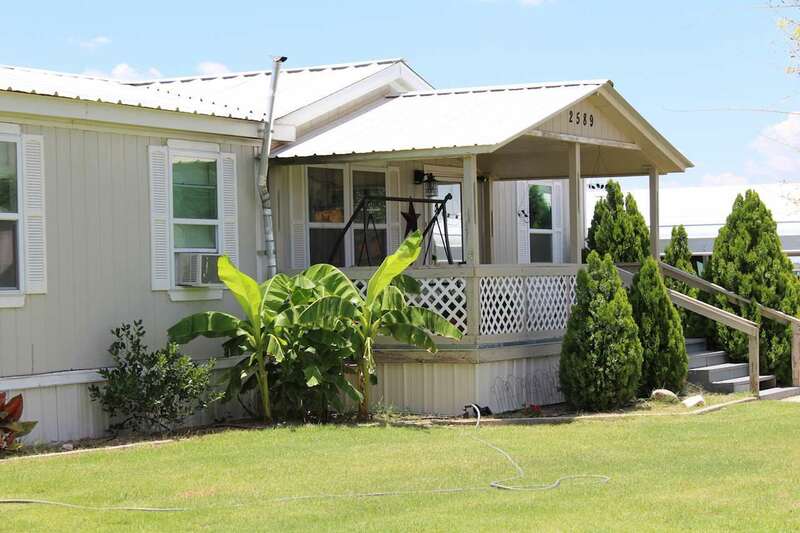 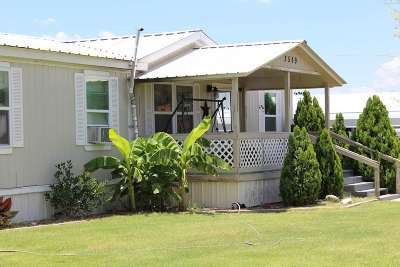 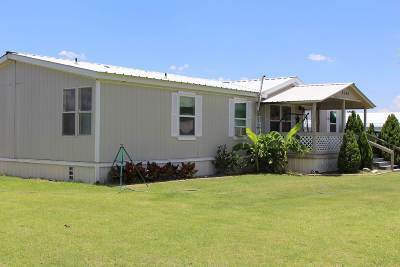 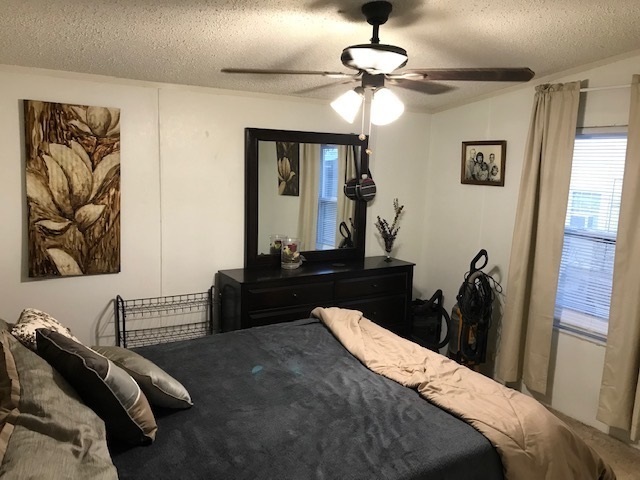 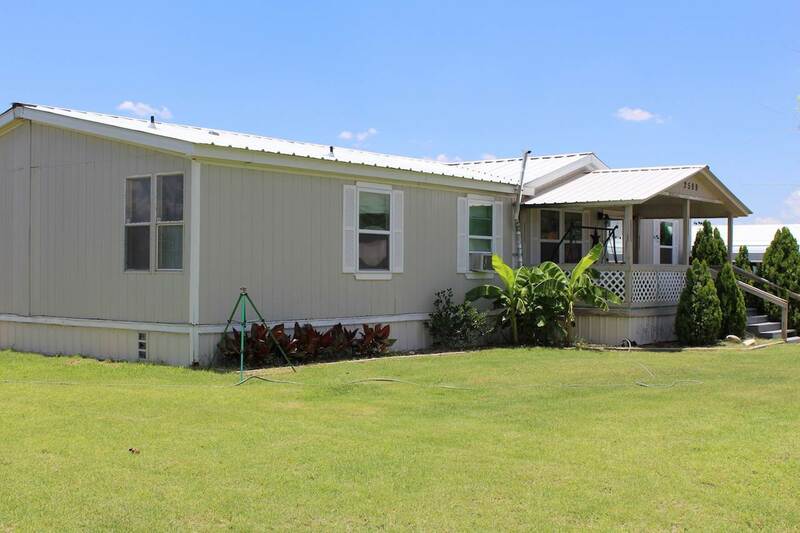 WONDERFUL 3 bed 2 bath double wide mobile home located on the state line with 2 carports with the property! 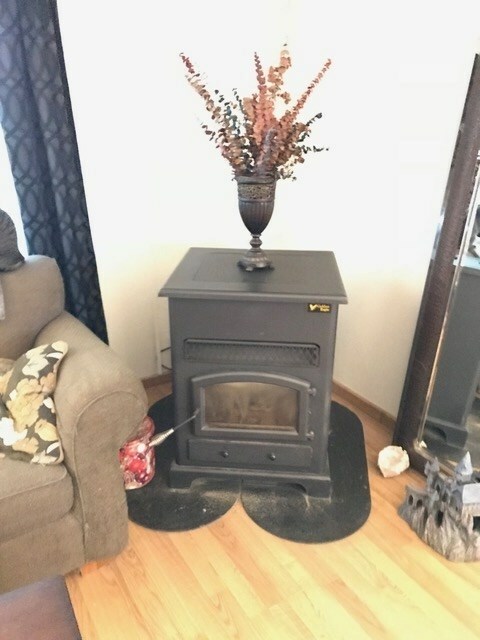 Living room offers hard-surfaced flooring for easy cleaning and a cozy, wood burning fireplace. 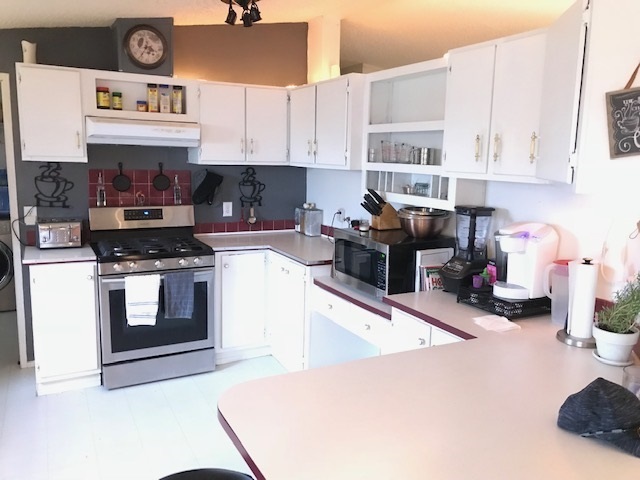 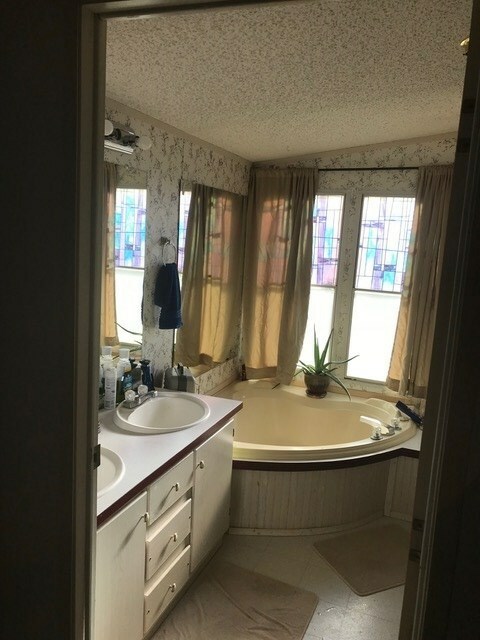 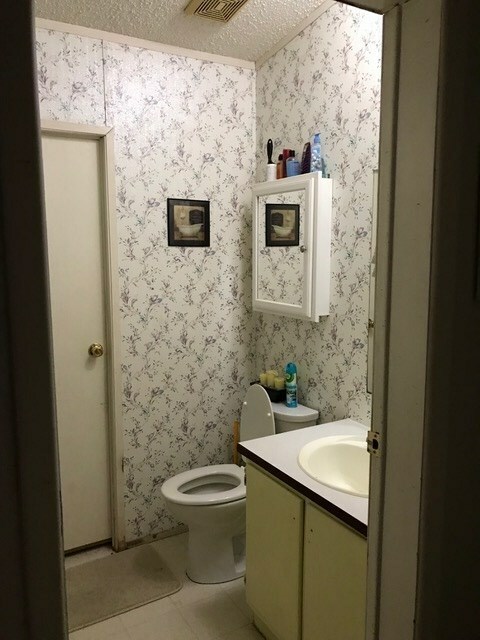 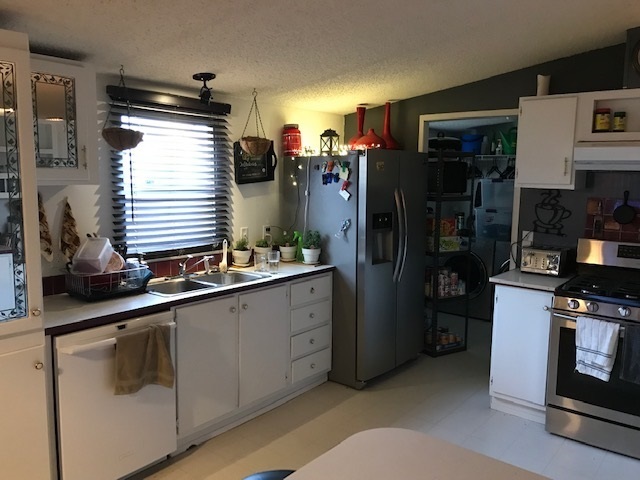 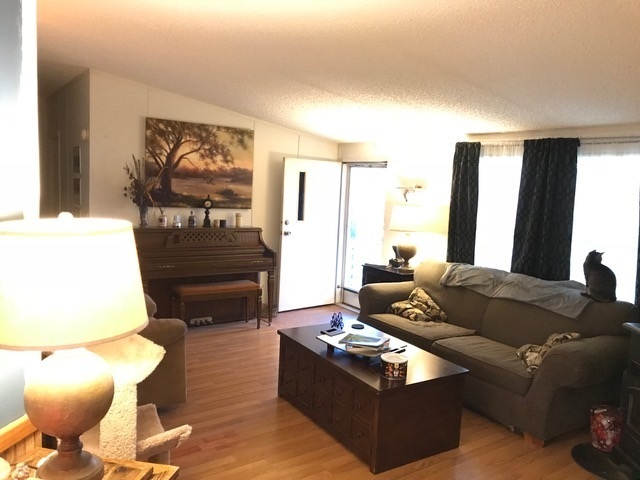 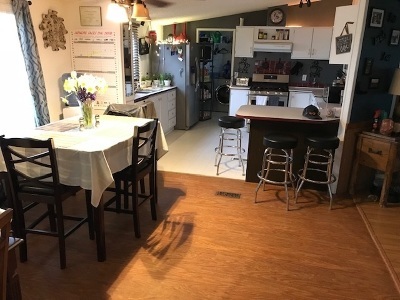 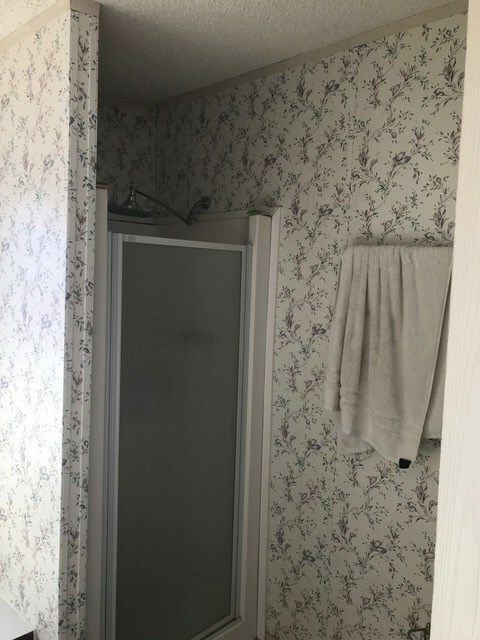 Other Features with this home include: 1 acre of land, a deck, double-paned storm windows, stainless steel washer and dryer, a garden tub and shower in the master bathroom, and a refrigerator that will stay with the property when bought. 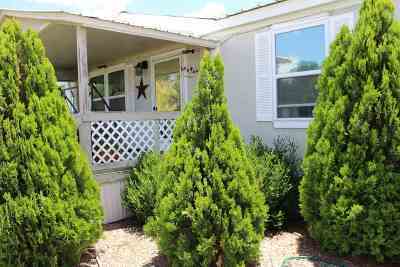 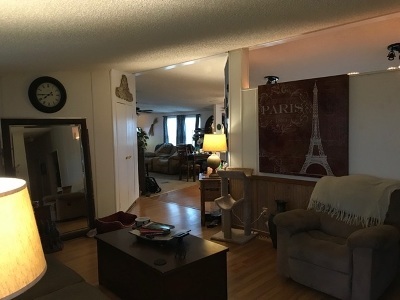 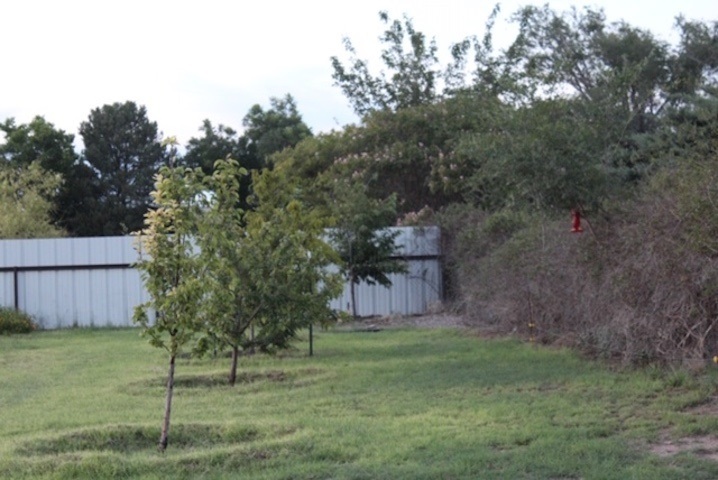 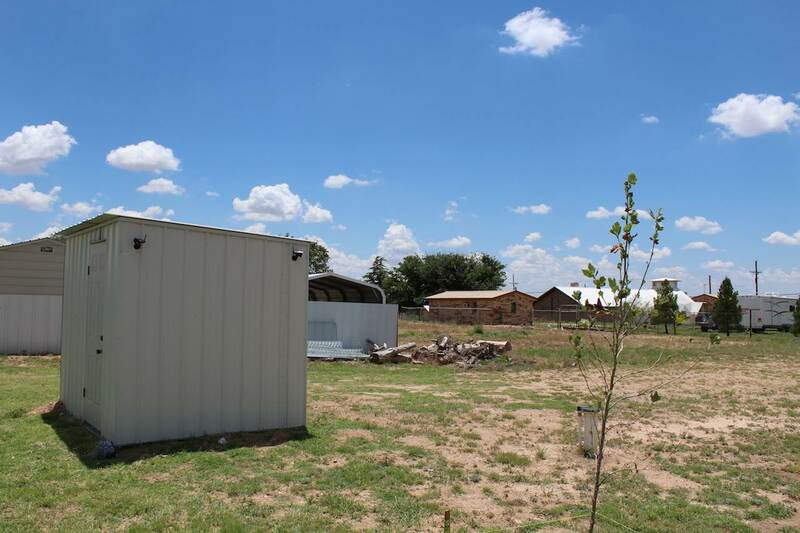 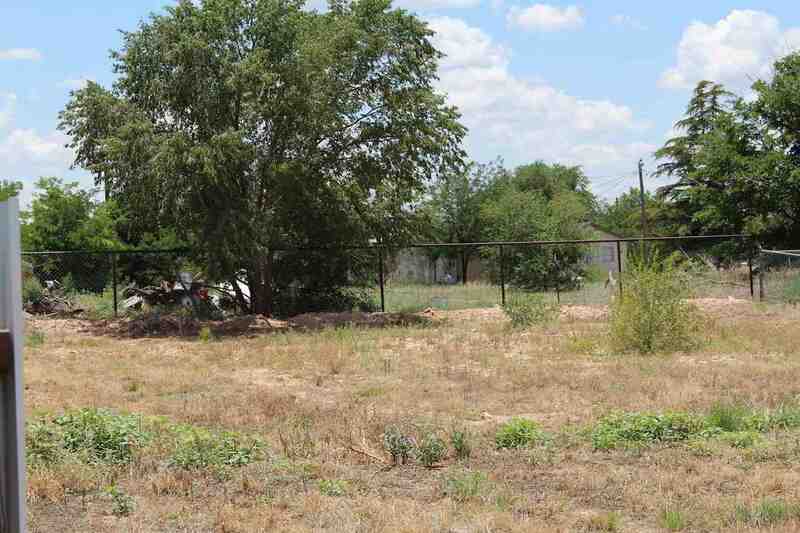 Big landscaped backyard is surrounded by a 6&apos; fence, has a garden, and includes a shed. 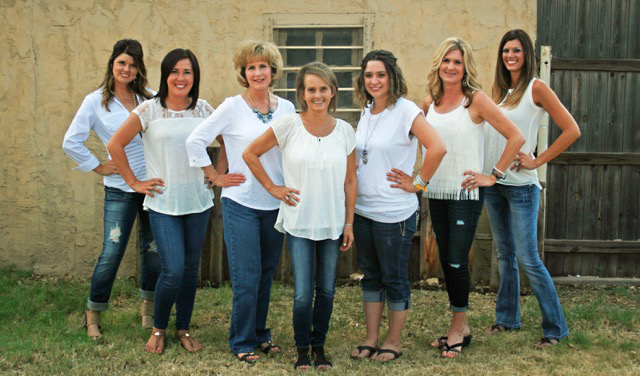 Don&apos;t miss out on your chance to make this your new home!